Your skin’s defense against dirt. Helps prep the skin for shaving. Leaves skin feeling refreshed, smooth and energized. Suitable for all skin types and sensitive skin. 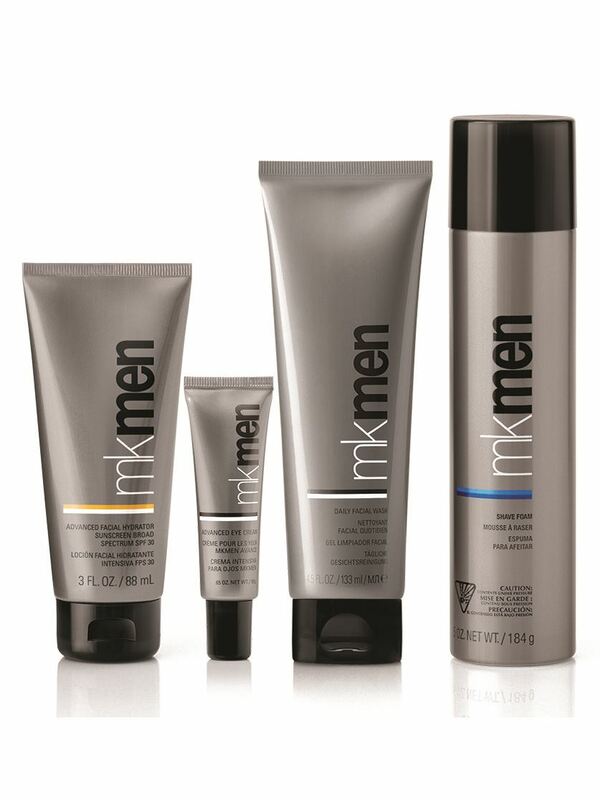 A guy’s skin faces many foes every day – dirt, sweat, oil, shaving. But it’s easy to claim victory when you have a superpower for fighting grime. 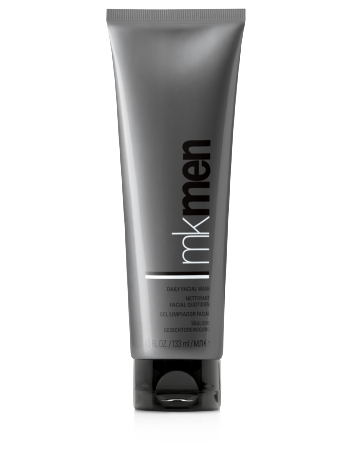 MKMen® Daily Facial Wash is tough on dirt and oil while being gentle on skin. Pores feel deep-down clean, and the cleanser won’t leave skin feeling stripped. The liquid formula and tube packaging make it an easy solution for carrying in a gym bag or using in the shower.